Pastor Dave has served at Danville Baptist Church since 2009. Before entering full-time ministry he programmed software, stocked produce and scooped ice-cream. But there's nothing he's found more rewarding than communicating the eternal truths of the Bible in a life-giving, relevant way. He holds a Master of Divinity degree from Trinity Evangelical Divinity School in Deerfield, IL. Dave married his wife Amy in 2003. Since then they've been blessed with 4 children. He enjoys Syracuse Orangemen basketball, Greek food, Star Wars and his children's artwork. Many of us weren't raised in Christian homes. Yet along our various journeys we've come to agree with the central beliefs of historic Christianity which include the following. We believe the Scripture of the Old and New Testaments to be verbally inspired by God, inerrant in the original writings, and the supreme and final authority in faith and life. We believe that man was created in the image of God; that he sinned, and thereby incurred, not only physical death, but also spiritual death which is separation from God; and that all human beings are born with a sinful nature. We believe that the Lord Jesus died for our sins, according to the Scriptures, as a representative and substitutionary sacrifice; and that all who believe in Him are justified on the ground of His shed blood. We believe that our Lord and Savior Jesus Christ will personally return and set up His Kingdom wherein He will rule and reign in righteousness. We believe in the bodily resurrection of the just and the unjust, the blessedness of the saved, and the retribution of the lost. It is our privilege to link arms with other ministries to see the gospel go out beyond our reach. We partner with them through relational support, prayer, and financial contributions. Please check out the organizations and missionaries listed below and consider adding them to your prayers. We've also provided links to stay in touch with their work on the ground. Luke & Becca Perkins are especially important to us because they grew up in Danville Baptist Church and are now missionaries to Port-au-Prince, Haiti, where Luke will serve on the faculty of STEP Seminary. Rachel Collins also grew up in Danville Baptist Church and now serves Haitian children at Christian Academy of Petit Goave in Haiti. We support multiple families who serve with Frontiers in the Middle East, where they lovingly and respectfully invite Muslims to follow Jesus. 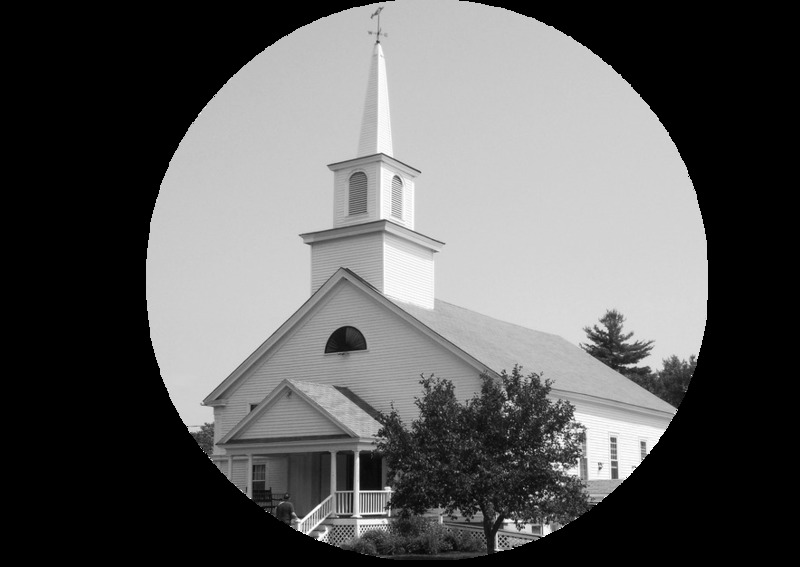 Camp Sentinel is a Christian camp and retreat center in Tuftonboro, NH. If you would like to contact us, please fill out the form below and someone will contact you soon!